Heute vor vierundachtzig Jahren war der Reichstagsbrand. 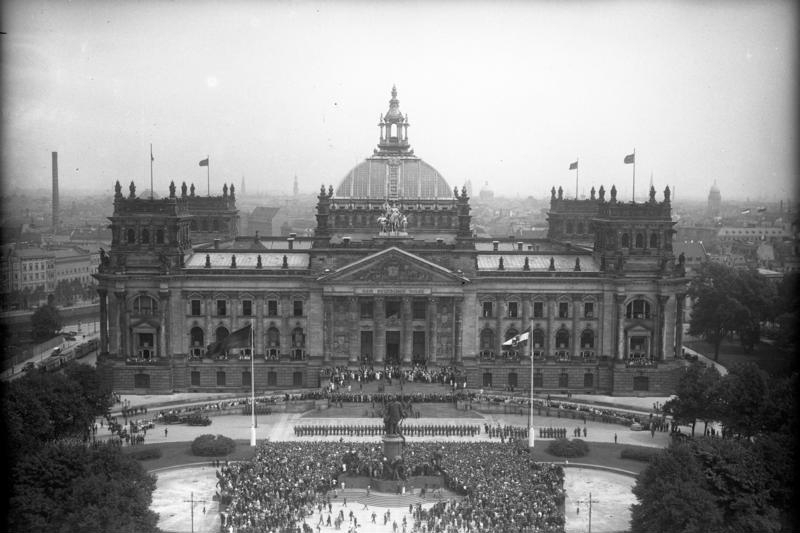 Eighty-four years ago today, the German Reichstag burned. A few weeks ago, my alma mater, the Illinois Mathematics and Science Academy, sent out a survey, which it called the “Economic Impact Alumni Survey”. It was never stated explicitly, but based on the questions (not to mention Illinois’ current political climate), I assume the survey is trying to tie IMSA’s worth to it’s monetary value, its “Economic Impact”: do the people IMSA has educated create wealth? So, why do we get an education in the first place?